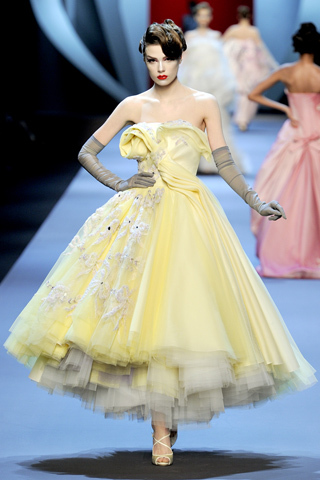 Christian Dior- Spring 2011 Couture- Gorgeous! 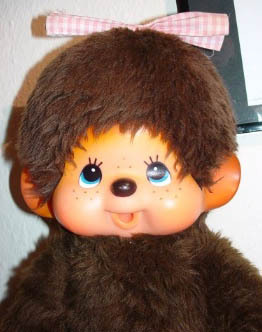 First things first- Did John Galliano change is name to Monchichi Galliano because he looks straight up Monchichi. That hair! 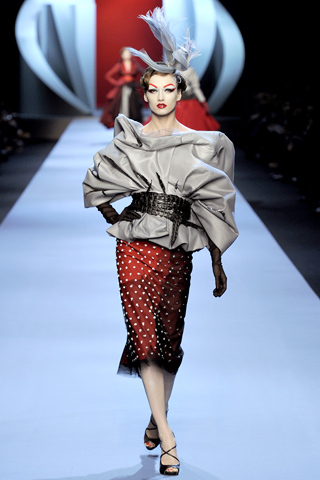 Kidding, how can I mock the genius known as John Galliano! He’s done it again! 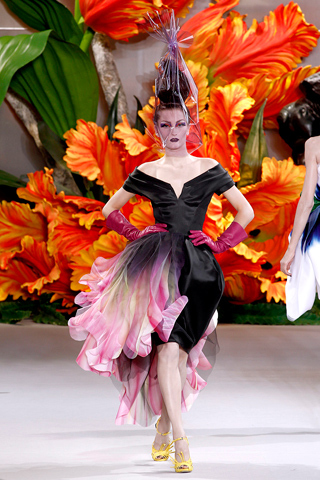 Brilliant designs for Christian Dior’s Spring Couture line with fabrics dyed to look like watercolors and cuts that are distinctly Dior. 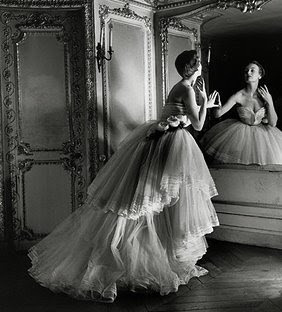 You can never fail with the classic 1950’s silhouette in my book. 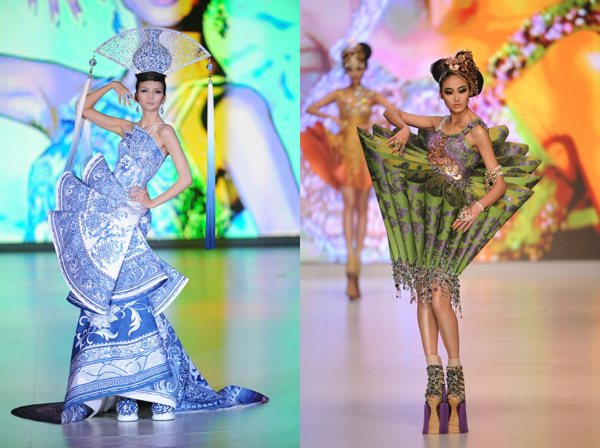 My favorite has to be the lemon-colored gown. Reminds me of that iconic Dior photo. I also love the dress in the 8th photo. So fluffy, so soft, so…. Mr. Marmar! 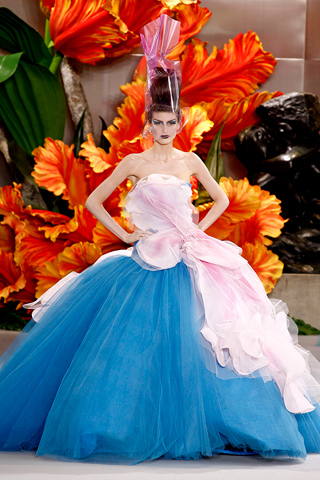 Anywho, I think Dior takes the Haute Couture crown this season. 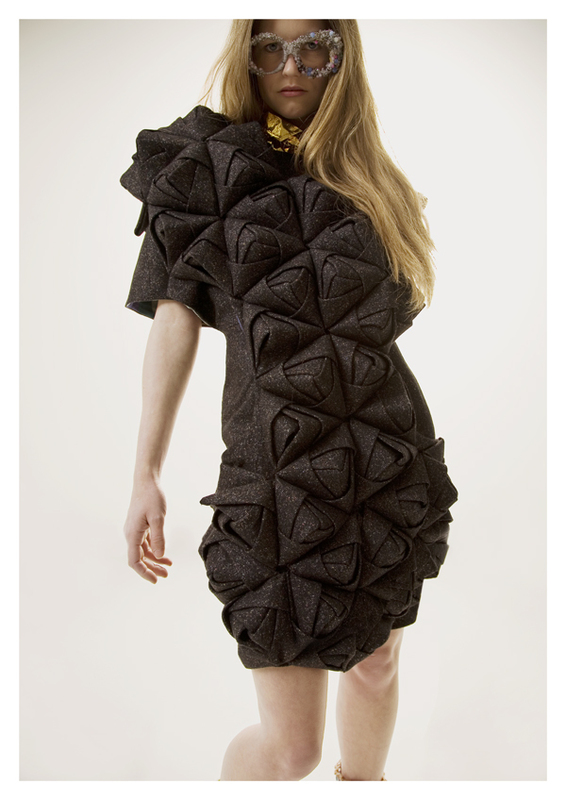 French designer Raphaelle H’limi uses fabrics to its fullest potential by experimenting with textures and folding. There’s that 3D trend again…. Those glasses are pretty hilarious. It’s like these frames I once made for my place with beads, rhinestones and anything that resembled candy. My favorite out of the bunch is the first photo- looks very Japanese. 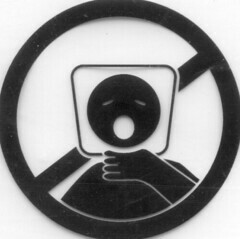 I bet I could recreate that with picnic napkins… maybe not. H’limi interned for Emilio Pucci and Christian Dior at one time. That’s pretty major. She’s definitely one to watch! 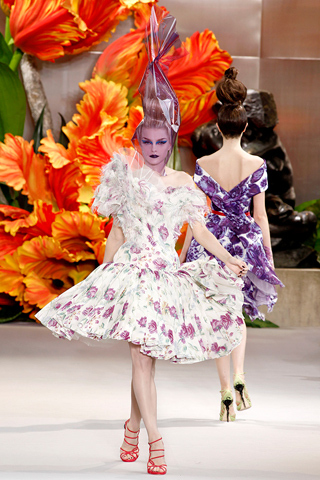 Christian Dior- Resort Collection 2011- Shagadelic! The poufy hair, the skinny pants, the bows , the ruffles… THE PINK! Oh, Behave! 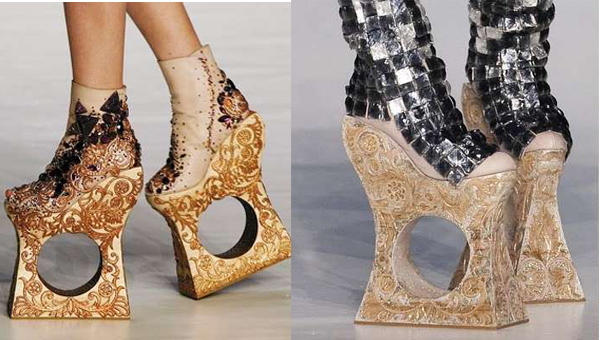 I’ll take ten of each please, in case one is in the wash. John Galliano did it again! It’s like Paris meets Austin Powers on a delicate spring day! I used to wear my hair like that about ten years ago before Snookie and Bumpits. I used this plastic coil that looked like a rabid squirrel’s tail to achieve ‘the pouf’. 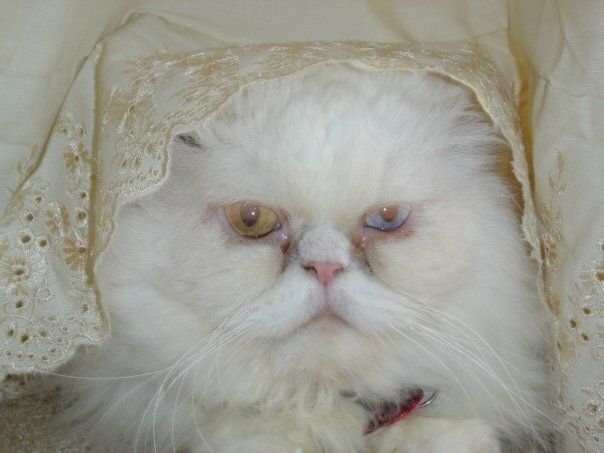 I always had a suspicious eye out for a menacing squirrel whenever I passed by a tree whenever I rocked ‘the pouf’. Enough about me. Galliano must have been playing with his Barbies (you know he does) while watching Paris …When it Sizzles” …or he had a “Nausea, heartburn, indigestion, upset stomach, diarrhea”?? I still love it! 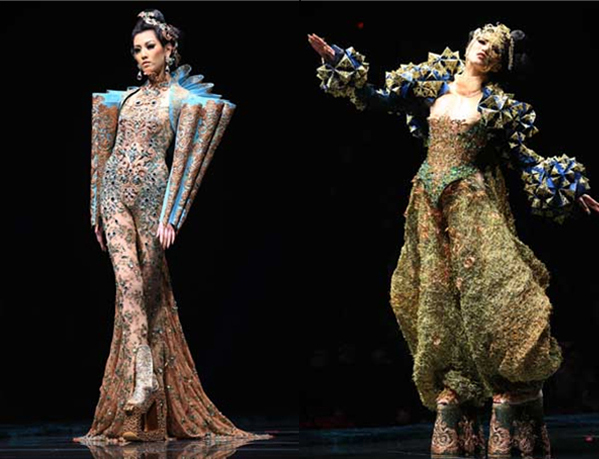 Designer Guo Pei is Hong Kong’s answer to Alexander McQueen. Cutting edge and beautiful, Pei is finds the balance between Eastern elegance and Western modernism. Those shoes are fan-friggin-tastic! And the dress in the last photo is gorgeous! If you drop an earring or something, you’ll never lose it! 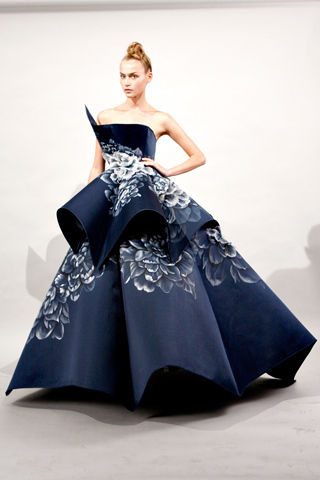 The blue and white gown reminds me of John Galliano- it’s stunning nonetheless. All this 3D origami designs going around is nice and all, but how do you sit? That’s the question of the day. Anyway, Pei is definitely one to watch! Watch his awesome fashion show below. Christian Dior-Fall 2010- Horseback Riding! Galliano has done it again! I love horses and horseback riding and stuff and this collection totally reflects on the old-timey times of horseback riding. Let me put it more eloquently and not like I’m smacking gum bubbles (it’s cherry flavored) while twirling my hair. Galliano delivers a classic clean collection with feminine frocks and horseback riding ensembles from the turn of the prior century and 1930s. 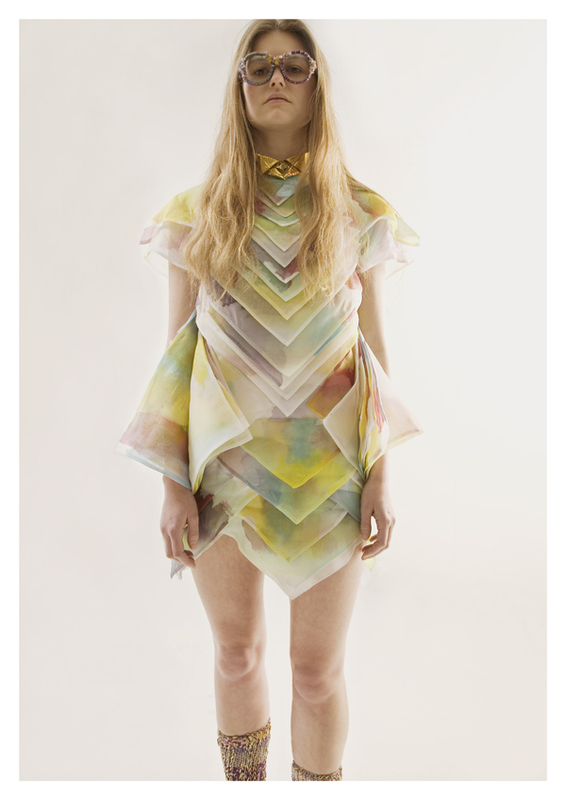 So, yeah, I’d totally wear this. Anyway, I have been horseback riding several times in my life and I LOVE it. I do have to say the first time I went, I wore high heels (please don’t laugh). I didn’t know you can really hurt a horse with high heels. Let’s just say the horse owner was giving me the side-eye the whole time. 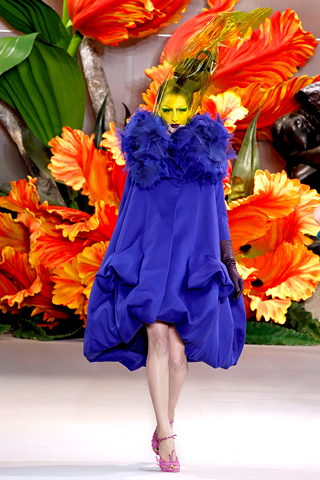 Anyway, Galliano rules!